Born May 19, 1998. From the Bronx, New York. Has been playing since 2K11. 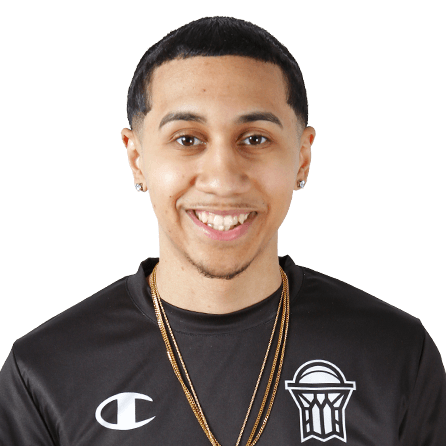 Prior to the NBA 2K League was a full-time student pursuing a degree in accounting while working part time atAmerican Folk Art Museum and Con Edison. Earned Associates Degree in Applied Science in December 2018. Lists Drake as his favorite musical artist, Captain America: Civil War as favorite movie, Game of Thrones and Prison Break as favorite TV shows, LeBron James as his favorite NBA player and Fortnite as his favorite non-sports video game.